Your business or home has just experienced water damage. Now what? The first reaction might be to clean up the water or move any furniture directly in the path of impact. 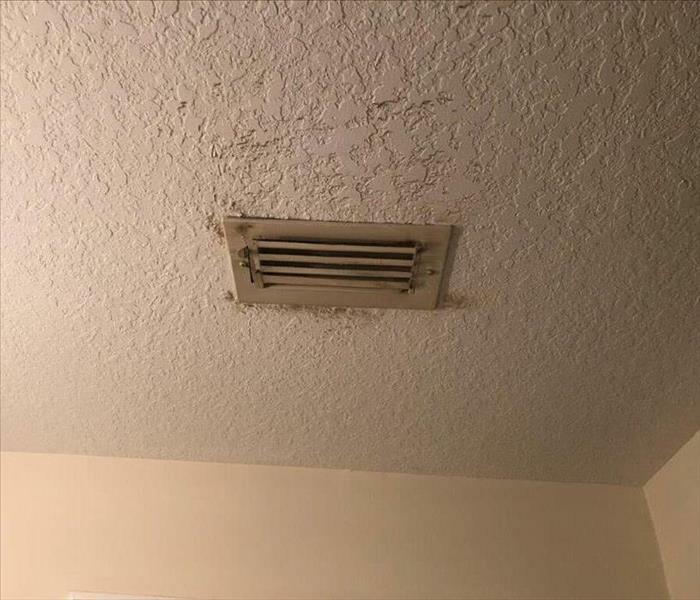 While these are great ideas, they are not the first steps and are even actions we take, as your trusted water damage restoration company in West Palm Beach. 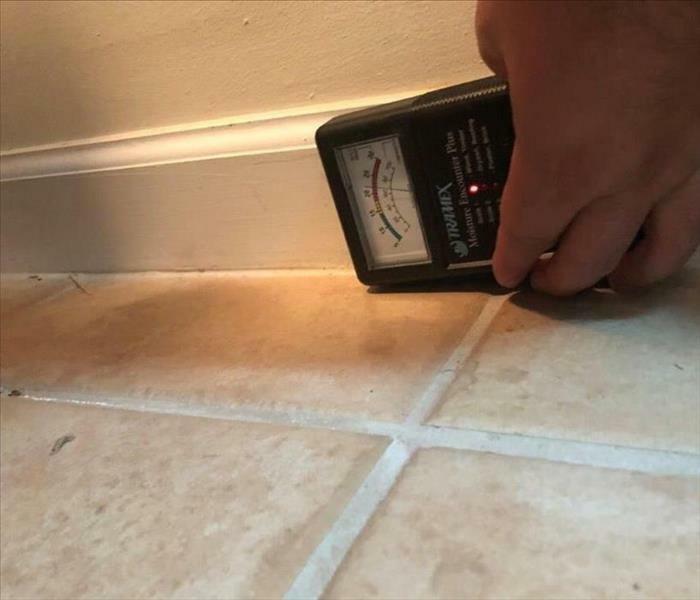 We approach each water damage restoration job with caution and proper assessment. We know these situations can be exhaustively mind-boggling, so we take care to walk our customers through every step, keeping you reassured throughout the entire process. We will keep you informed on what equipment we'll be using, how long the process may take, and what additional commitments are needed from you. 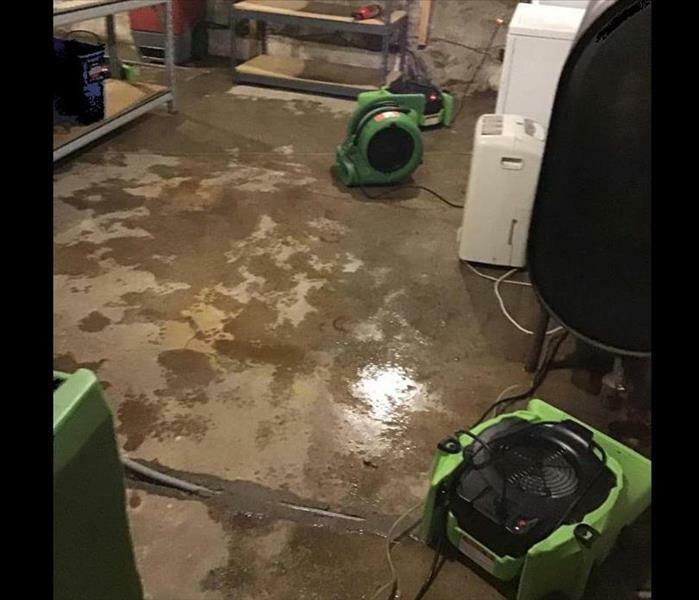 The distinction between our crew and other water damage restoration companies in West Palm Beach or Wellington, is our experience, equipment, and advanced processes.